Louis Lynn Werkmeister, 66, of Maywood, Nebraska, passed away January 23, 2019 at Bryan Medical Center in Lincoln. He was born May 27, 1952 in McCook, NE, to Leo and Jean (Alyward) Werkmeister. Louis grew up in Maywood and graduated from Maywood High in 1970. He was involved in all school sports as well as bowling, shooting and golf as an adult. Lou attended UNSTA in Curtis obtaining a degree in horticulture. Following college he was self employed with his cousin Joe in the horticulture field as well as farming. In 1989 Lou went into partnership with Troy Werkmeister opening the Clubhouse Lounge in Maywood. In 1992 Lou sold his share of the business and went to work for Maywood Coop as a petroleum salesman and later began working for the grain department at the Coop. Lou served as Chairman of the Village Board of Maywood. 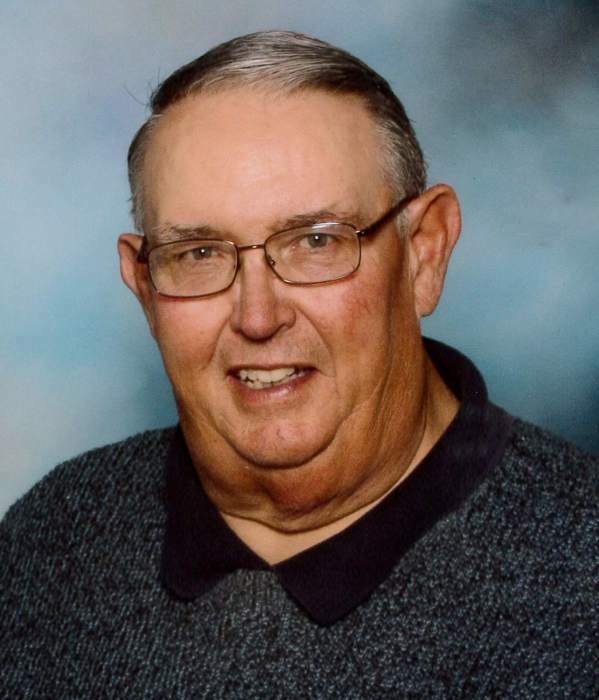 He was a member of the Maywood Christian Church, Maywood Lions Club, Southwest Nebraska Tourism board, the Curtis Gun Club and Arrowhead Meadows Golf Course. In 1997 Lou married the former Susan Renzelman. Surviving are wife, Susan Werkmeister of Maywood, NE, daughter Traci VanDrimmelen and husband John; grandchildren Tori VanDrimmelen and JC VanDrimmelen along with extended family and friends. Louis was preceded in death by his parents. Memorial Services will be held at Maywood Community Hall, 202 Commercial Street, Maywood, NE on Saturday, February 2, 2019 at 10:30 am with Pastors Dale Heimer and Fred Werkmeister officiating.